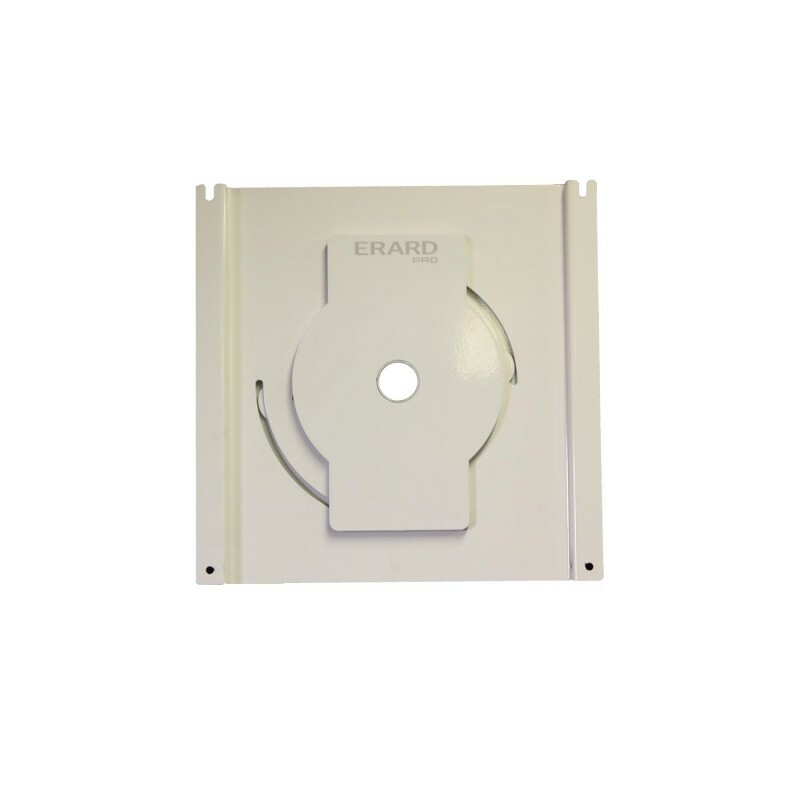 Thanks ot its slight tilt, ths wall mount enables the FLIP screen to be used in portrait or landscape mode. 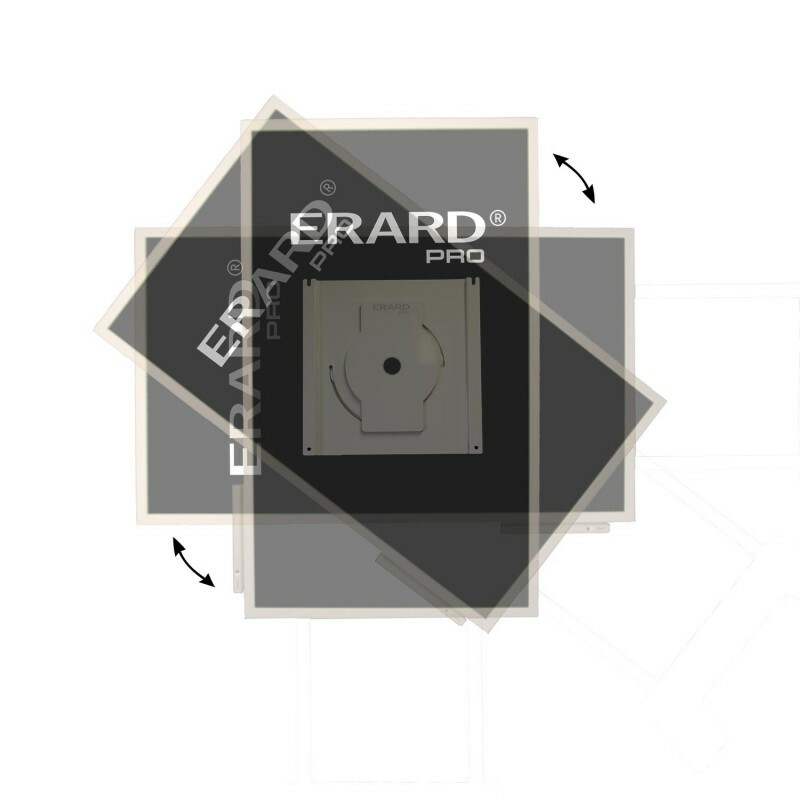 Its spinning 90° anti-clockwise is very simple to be used but keeps the stability of the screen. 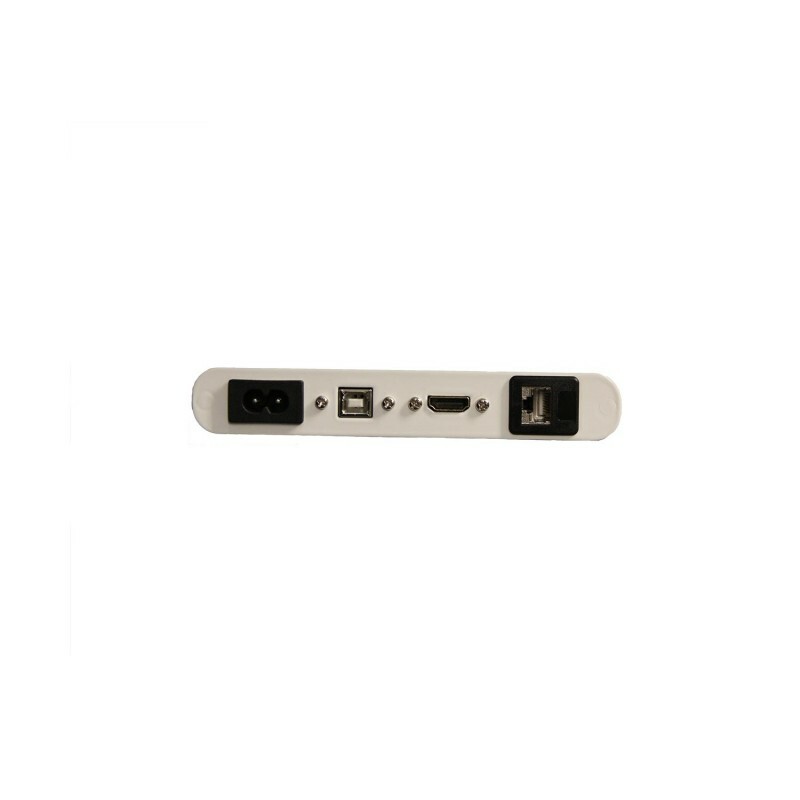 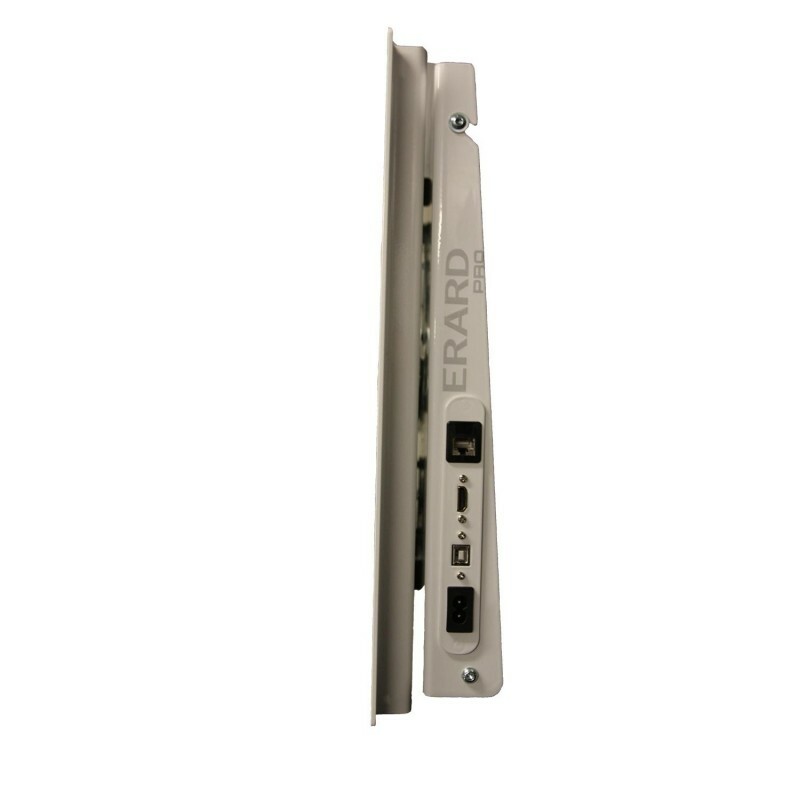 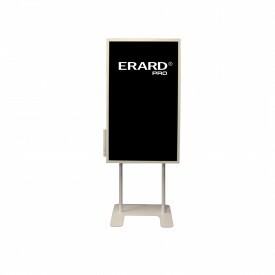 Erard PRO offers you an optional connection offset : access easily to all the outputs available on the screen for a secured connection : USB-B, HDMI, RJ 45 jacks and a power plug.